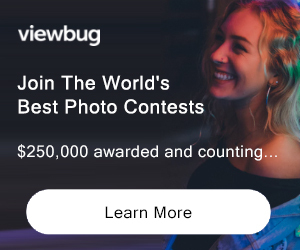 WIN CASH WORTH $3250 & Best 10 photographs will be exhibited in Kuala Lumpur. Photographs taken anywhere in the world which capture a moment in time. A moment when a beautiful landscape took your breath away or a moment when a you captured a priceless expression on someones face. A click that captures a cultural tradition or a ritual. An ordinary moment on a random street; faces, landscapes, wildlife – anything that you have captured which is now the only memory of a fleeting moment. Send the best moments and stand a chance to win cash prizes and more. 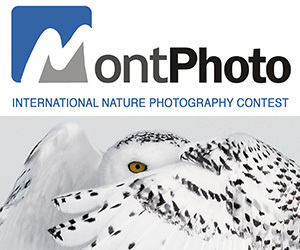 The contest is open for professional and amateur photographers. PRIZE DETAILS: Best 10 Photographs will be exhibit at TPS Awards 2018 in Kuala Lumpur Malaysia. Moments Photo Contest – Winner (Cash 6300 MYR / 1500 US$) + Photograph will be exhibit at TPS Awards 2018 in Kuala Lumpur Malaysia. Moments Photo Contest – 1st Runner Up (Cash 3150 MYR / 750 US$) + Photograph will be exhibit at TPS Awards 2018 in Kuala Lumpur Malaysia. Moments Photo Contest – 2nd Runner Up (Cash 2100 MYR / 500 US$) + Photograph will be exhibit at TPS Awards 2018 in Kuala Lumpur Malaysia. Moments Photo Contest – Public Choice Winner (Cash 2100 MYR / 500 US$) + Photograph will be exhibit at TPS Awards 2018 in Kuala Lumpur Malaysia. To win the People Choice Prize your photograph(s) needs to have highest number of LIKES on the website. Voting can be done multiple times after submission of the photograph. But each visitor can LIKE your photograph once in 24 hours. You can LIKE multiple photograph per day. Not eligible to enter? - Find contest where you are. COPYRIGHT: All photograph(s) copyright remain with the photographer. USAGE RIGHTS: Promoter have the right to use selected images for the purpose of publishing, to advertise TPS for 18 months.